Ok I haven't posted in a while. I have a few posts waiting to be finished off, will try get around to those soon. But in the meantime I have some very exciting news!!!!! 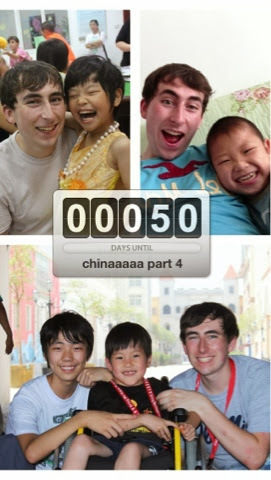 I am returning to China, for my fourth time, just after Christmas!! I'm really excited!! I will visit some old friends and kids, and some new ones too! Please pray for me as the detailed become finalised. I have flights and rough schedule thought out. I just need my visa and then I'm ready to go ;) pray that God will lead me where he wants me and that it will help me decide what to do next summer. There are so many organisations I want to work with its hard to decide!! The Lord himself watches over you! The Lord stands beside you as your protective shade.